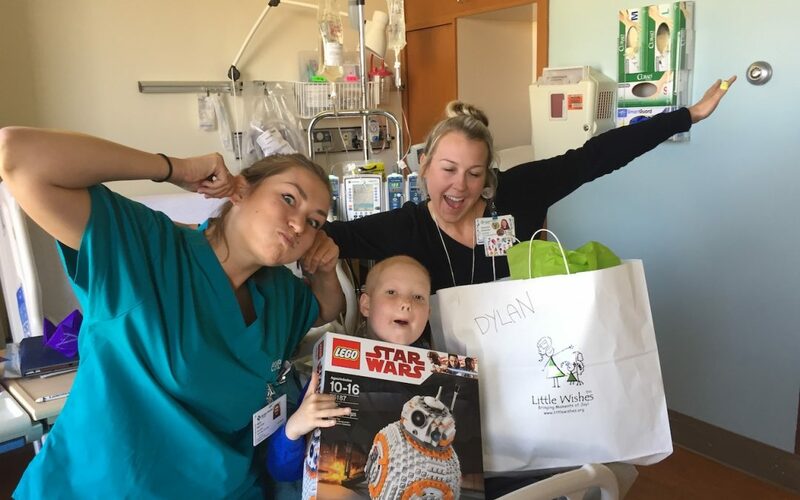 We had a wacky and fun chemo day with Dylan! 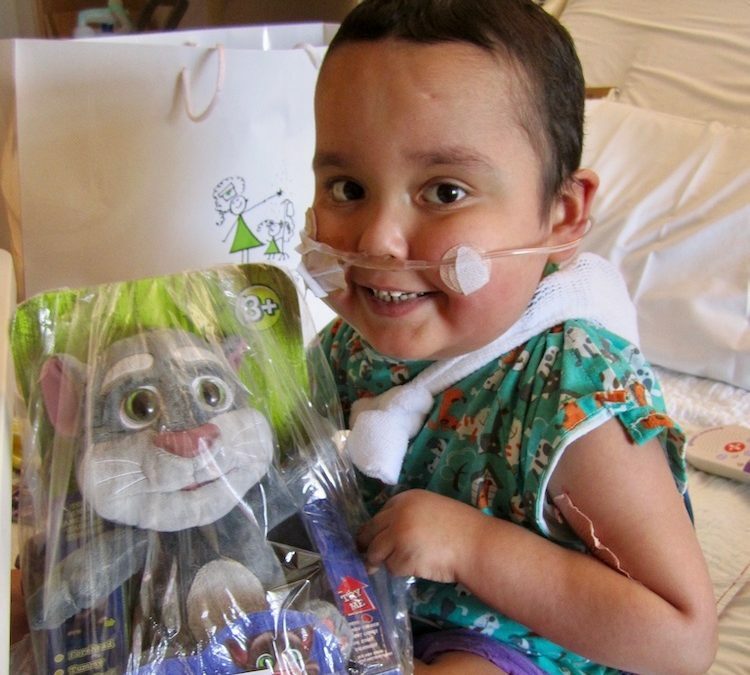 Heart warrior Daniel loves his Talking Tom Cat so much he sleeps with him every night! 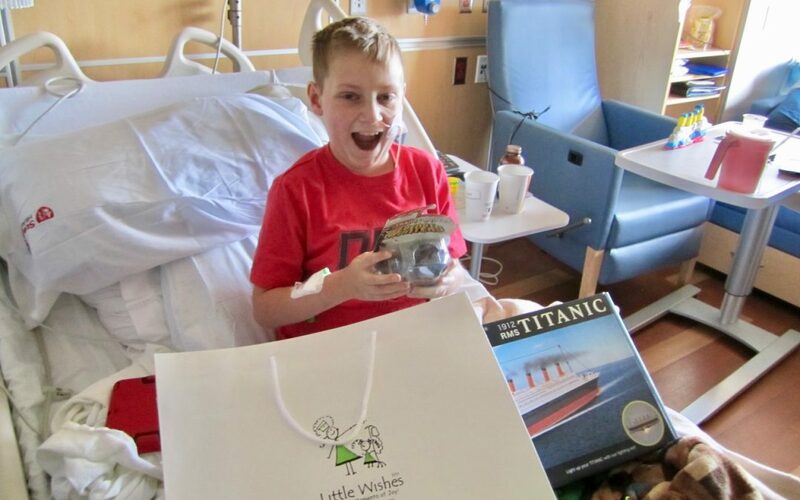 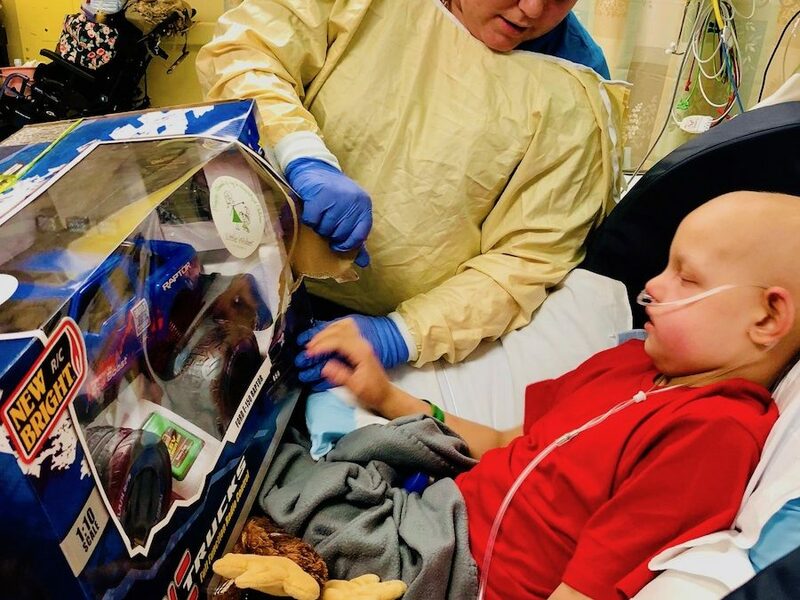 Brayden is a very brave heart warrior who’s day was brightened with his little wishes. 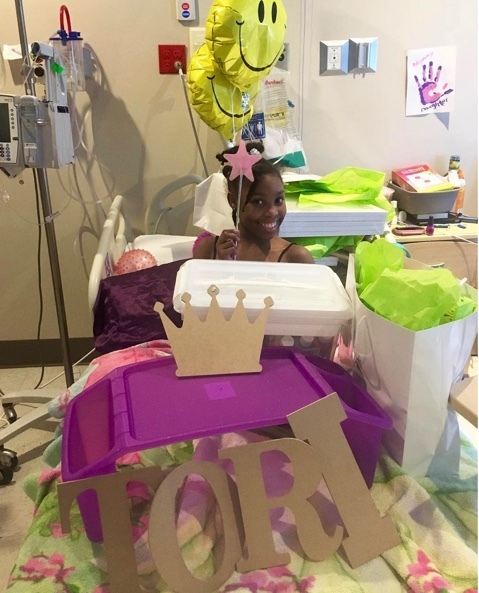 Check out that smile!